Inertial Labs is a leading designer and manufacturer of position and orientation tracking systems for unmanned vehicles, based on the fusion of inertial sensors with a range of other cutting-edge sensing technologies. 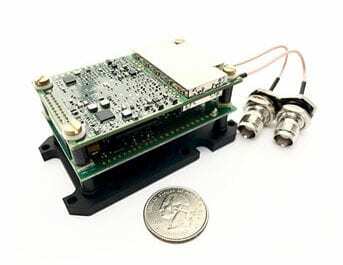 With our engineering expertise, we create high-performance inertial sensor systems with small size and low power requirements. Our products are ideal for a variety of unmanned systems applications, including motion tracking, weapon orientation tracking, payload stabilization, and inertial position tracking for GPS-denied environments. 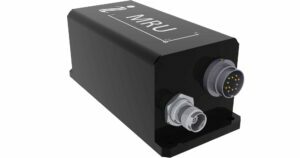 The IMU-P is a light-weight and compact high performance Inertial Measurement Unit (IMU), designed for a number of applications including UAV and AUV/ROV navigation and control. 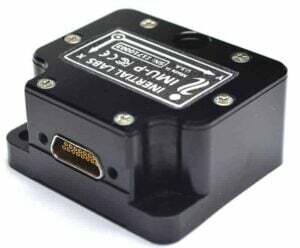 The unit contains three highly accurate Advanced MEMS gyroscopes and three ultra high performance accelerometers for precise linear acceleration and angular rate measurements. 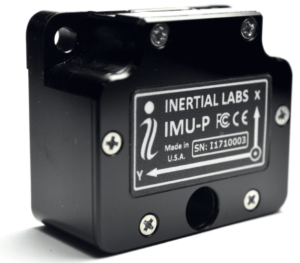 The IMU-P is an ITAR free inertial solution, that is fully calibrated and compensated over its operating temperature range. Both Industrial and Tactical grade units are available. Compact size (39 x 45 x 22 mm) and low weight (70 gram) – ideal for integrated system applications. 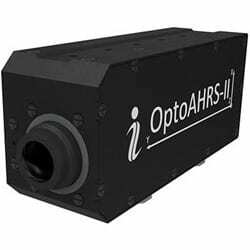 The OS3D-FG is a miniature Attitude and Heading Reference System (AHRS) designed for real-time orientation tracking applications. It fuses data from tri-axial MEMS gyroscopes, tri-axial MEMS accelerometers and tri-axial fluxgate magnetometers using an onboard Digital Signal Processor and state-of-the-art algorithms. The OS3D-FG is ideal for a wide range of small unmanned vehicles, including UAVs, ROVs and ground robotics. 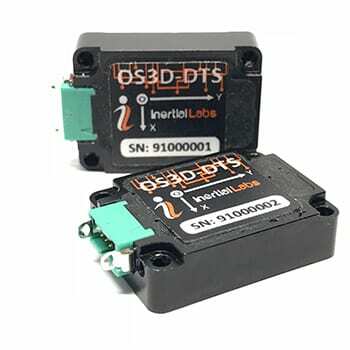 The OS3D-DTS is an ultra-high accuracy, miniature dual axis MEMS Digital Tilt Sensor, designed for precision tilt measuring. It includes tri-axial MEMS Gyroscopes and tri-axial high precision MEMS Accelerometers; and is equipped with an onboard processor and embedded inclination and tilt algorithms allowing for direct integration into systems without interfacing a PC. 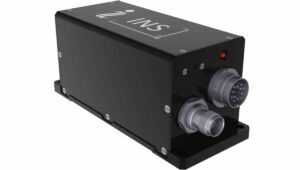 The low-SWaP, ITAR-free OS3D-FG is environmentally sealed (IP67) in a rugged enclosure, making it ideal for a wide range of unmanned applications, including UAVs, Robotics and Electro Optical Systems. 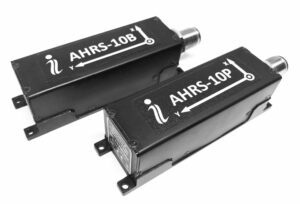 The AHRS-10 is a high-accuracy AHRS that outputs absolute orientation (heading, pitch and roll) for both motionless and dynamic applications. 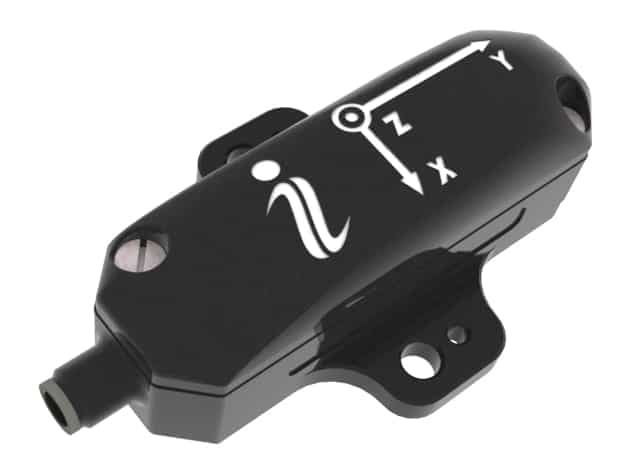 It integrates precision 3-axis accelerometers, magnetometers and gyroscopes to provide absolute pitch and roll data, real time device rotation data and ongoing gyroscope corrections. 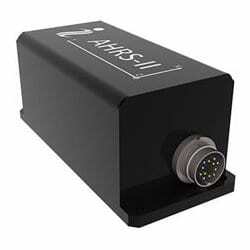 The AHRS-10 utilizes our high-performance Fluxgate Magnetometer technology for superior stability and repeatability, making it an ideal solution for unmanned systems applications where superior accuracy is required. 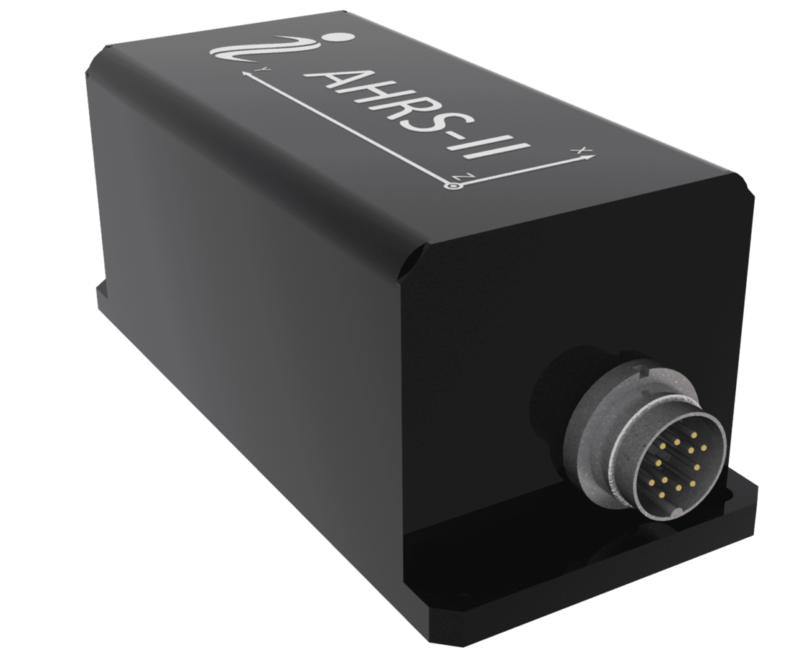 The AHRS-II is our family of next-generation AHRS featuring state-of-the-art algorithms for a wide range of dynamic motions of unmanned vehicles. 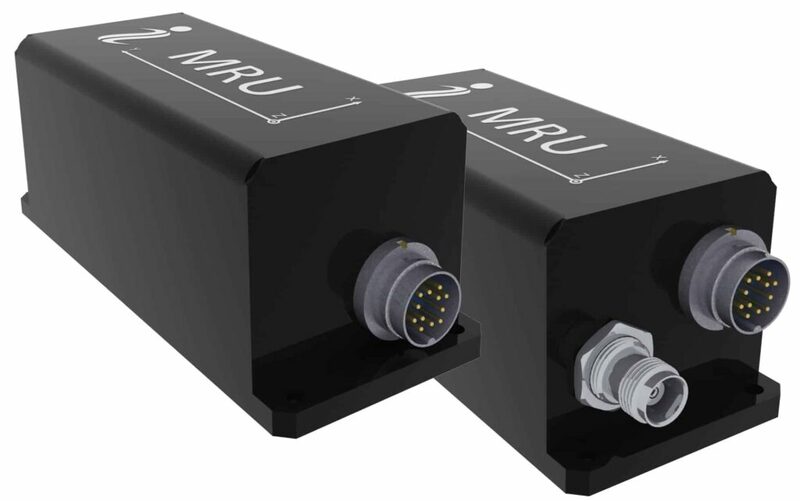 Precision 3-axis accelerometers, magnetometers and gyroscopes provide heave, heading, pitch and roll data, as well as high-frequency real time device rotation data and ongoing gyroscope corrections. OptoAHRSTM-II works through the use of reference images. A reference image is literally a picture of the horizon in a given direction. Within the reference image the system identifies a constellation of identifiable features. 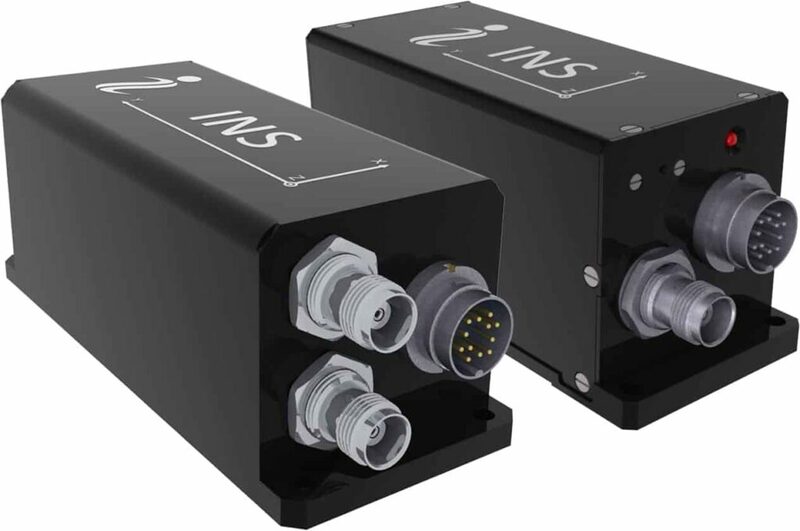 Our family of GPS-Aided Inertial Navigation Systems combines support for multi-GNSS constellation signals (L1 & L2 GPS, GLONASS, GALILEO and BEIDOU) with state-of-the-art 3-axis accelerometers, magnetometers and gyroscopes to provide accurate position, velocity, heave and absolute orientation data for both unmanned aircraft and ground robotics. 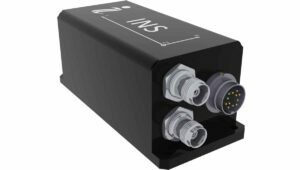 Three different models of INS are available – Basic, Professional and Dual Antenna – to provide desired levels of accuracy and stability for your particular unmanned systems application. OEM versions of our industrial and tactical grade dual antenna, GPS-aided INS are also available. Weighing just 115 g and measuring 85 x 47 x 36 mm, they can be easily integrated onto SWaP conscious platforms. Our Motion Reference Units are high-performance strapdown motion sensors specifically designed for marine applications such as ROVs. Utilizing precision solid state 3-axis accelerometers, magnetometers, gyroscopes and barometric sensors, the units output highly accurate position, velocity, acceleration, heading, pitch & roll, and heave, sway & surge data. The Motion Reference Units are available in three different models – Basic, Enhanced and Professional – to provide desired levels of accuracy and stability as well as the required outputs for your particular application. By submitting this form, you consent for your details to be sent to Inertial Labs and its authorized partners in order to respond to your inquiry. Depending on the location of the organization, your personal information may be transferred and processed outside of the European Economic Area.